The Salt Mountain: a unique geological phenomenon in the world. The Castle: built in the year 886 by Guifré el Pilós. The historic quarter: has been declared of cultural interest. The Sant Miquel Parish Church: is an outstand example of Catalan Gothic architecture. Marsh of Sant Ponç: 15 Km. Sanctuary of the Miracle: 18 Km. Geographic centre of Catalunya at Pinós: 20 Km. 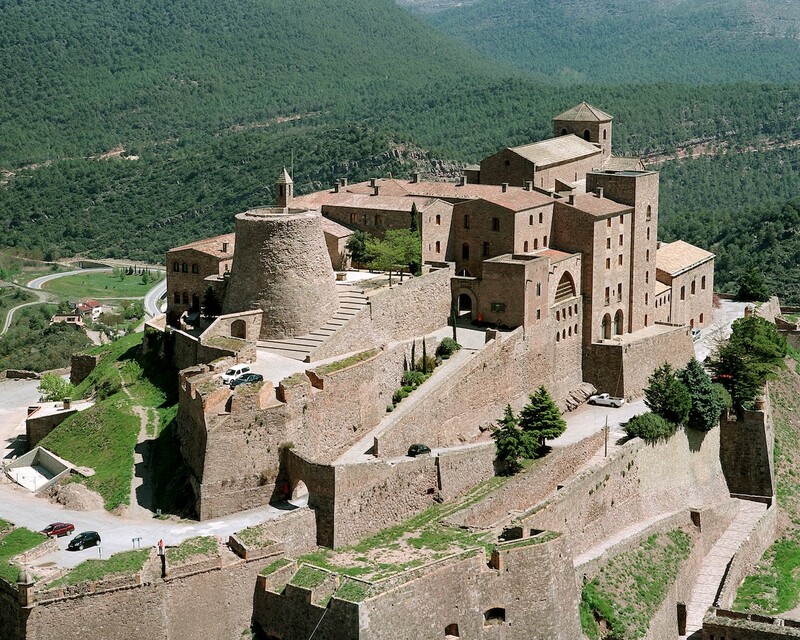 Berga – Sanctuary of Queralt: 30 Km. Sky Station Port del Compte: 45 Km.